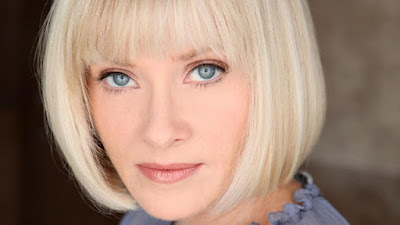 The greater-than-great Barbara Crampton talks with Patrick about her legendary career in horror and genre movies. This interview was originally recorded and broadcast during our live 18-hour F Breast Cancer! podcast-a-thon held July 9, 2016. I loved this segment. I couldn't believe when she said she doesn't care about spoilers and wants to know the whole movie before she sees it! Crazy, classy lady. She's the best. I like doing that, too. It's like reading about a place before you visit it- makes you feel more connected. I'm actually glad to know I'm not the only one who does that with movies. I was sure it was very uncool. What a special lady. Nice work, Patrick.